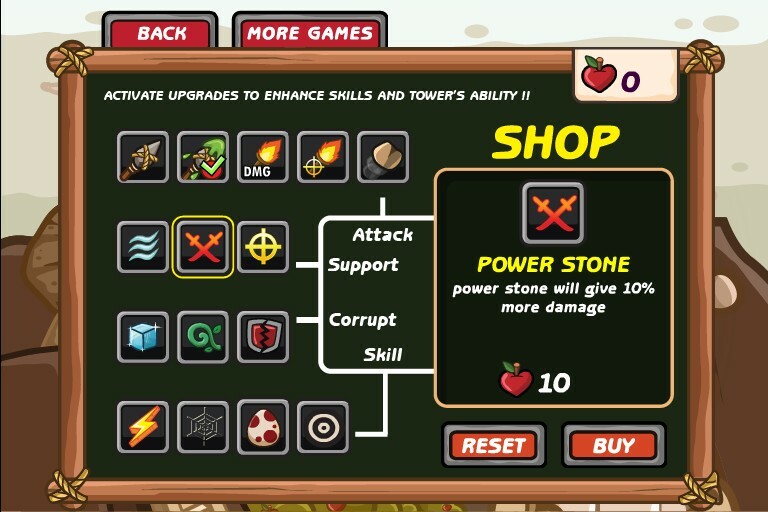 Tower Defense Fantasy Strategy Upgrade Android Bigdino Click to find more games like this. 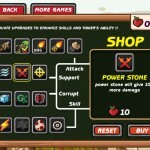 Cheat: Keyhack 6 toggle unlimited lives, 7 toggle skills, 8 add cash. 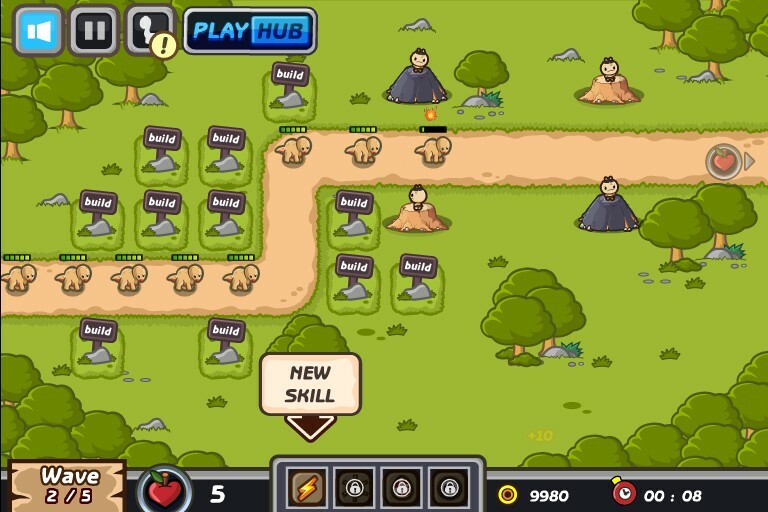 Keyhack 6 toggle unlimited lives, 7 toggle skills, 8 add cash. 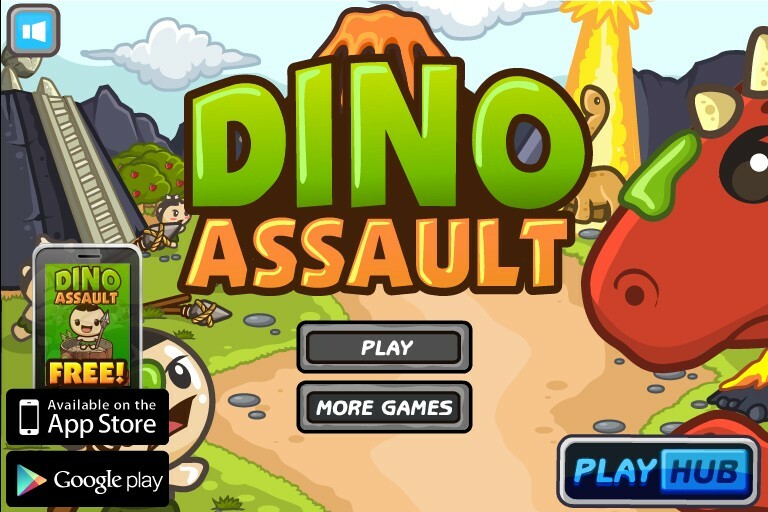 Your objective in Dino Assault is to fend off all incoming dinosaurs. 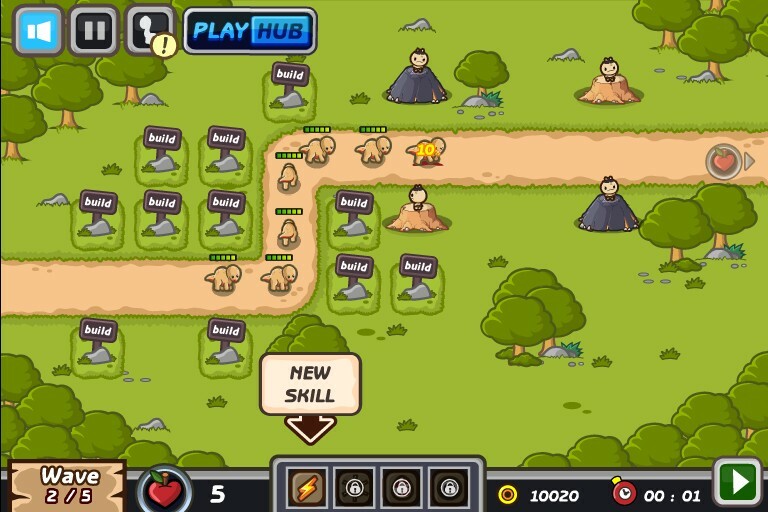 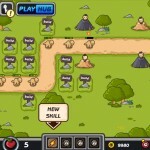 Create attack towers to guard the path and strategize the placement of the towers for better defense. 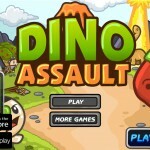 Do not let the dinosaurs unleash their wrath. Lets play!